Products that improve efficiency, reduce costs, and make all the difference. BCC Software offers an array of specialty solutions to help businesses of all sizes. 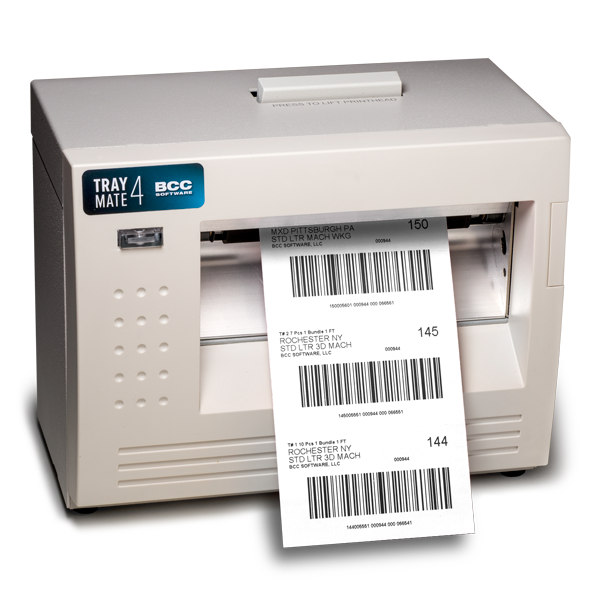 Dependable, efficient container tag printing solutions. Lightning fast statement processing software for high-volume mailers.